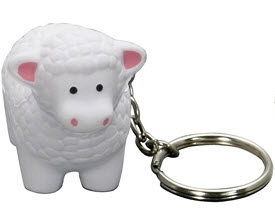 Everyone uses key chains, and this little lamb baptism favor will be cherished by your guests. 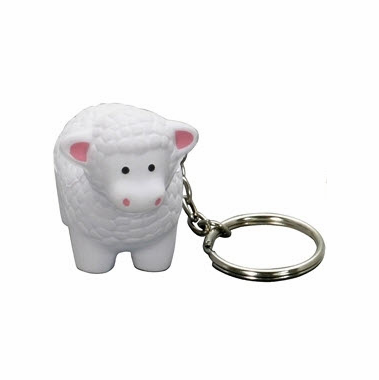 Made of Polyurethane, the lamb is a mini squishy stress reliever. It is a choking hazard for little ones, so please give to those 5 years old and up.